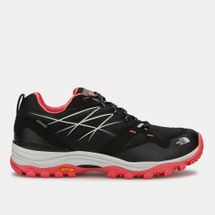 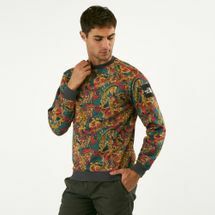 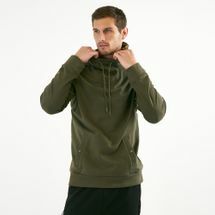 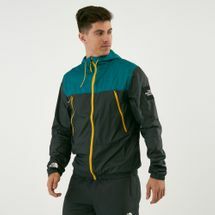 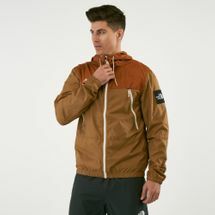 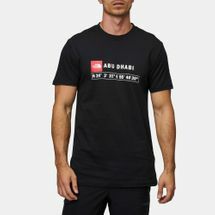 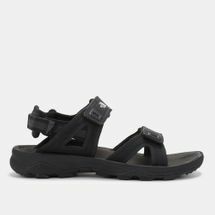 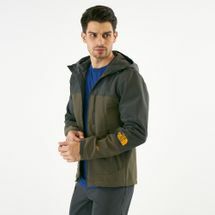 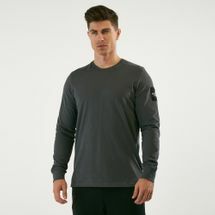 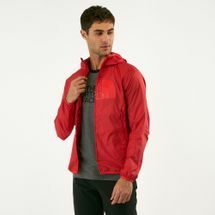 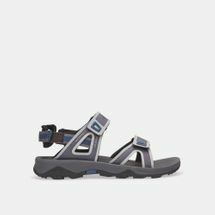 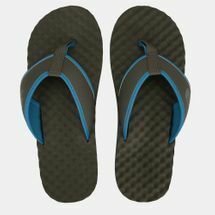 Conquering the outdoor market with its athletic gear, It provides collections ranging from high technical outdoor jackets to everyday travel wear, the brand fuses comfort, durability with a knack for tackling the great outdoors. 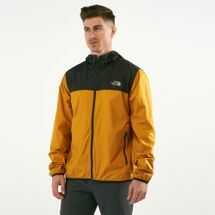 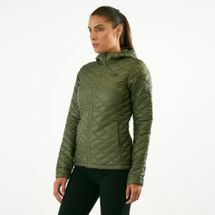 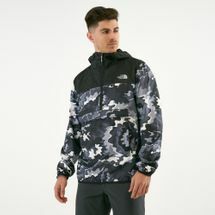 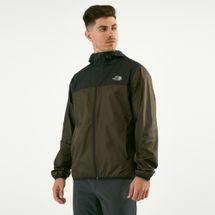 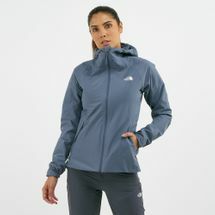 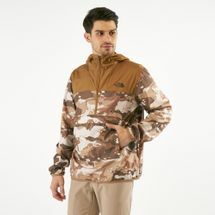 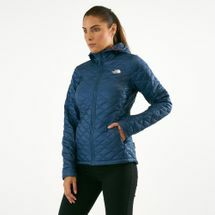 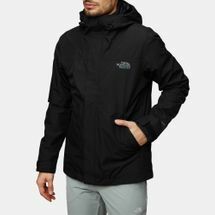 The use of the synthetic insulated Thermoball Jacket has cemented North Face has the go to brand that has conquered high altitudes and freezing temperatures with the toughest lightweight performance-driven gear. 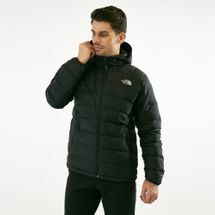 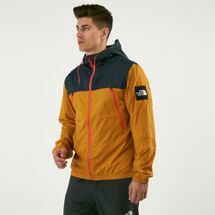 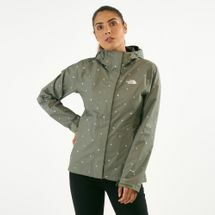 Browse the latest range of The North Face products and shop online with us today. 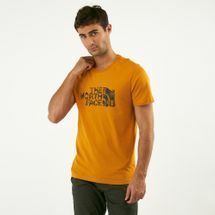 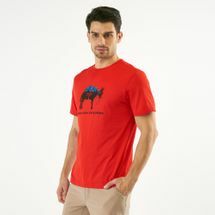 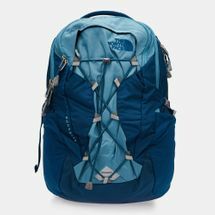 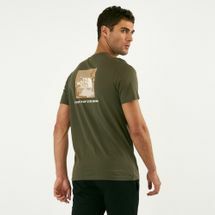 The North Face was a joint product of adventure and love for the great outdoors between two hikers. 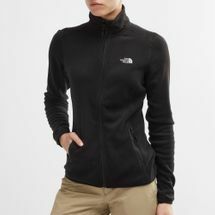 The North Face soon took shape in 1968 by gathering the best outdoor equipment under one roof. 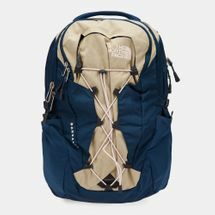 Relying heavily on their expertise, they created their own top of the line heavy-duty gear. 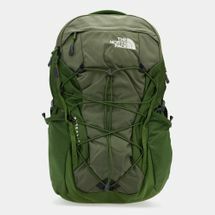 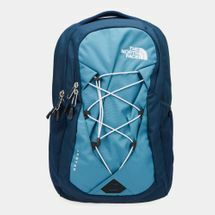 The North Face represents thrill seekers living on the wild side which is how its name came about, basing it on the term referring to the most dangerous side of a mountain. 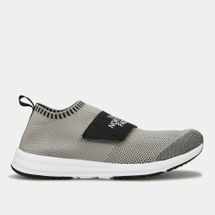 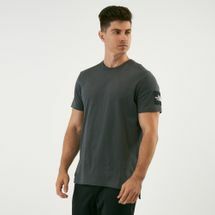 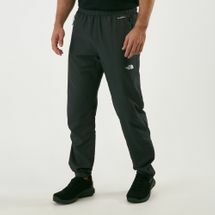 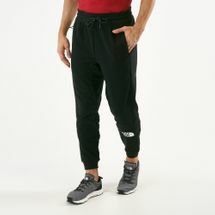 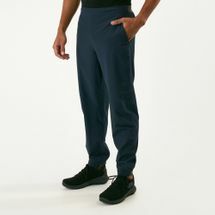 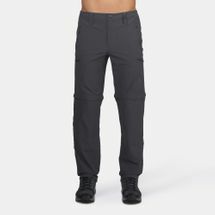 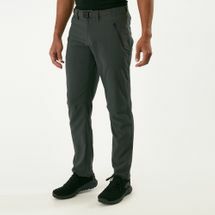 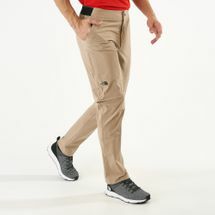 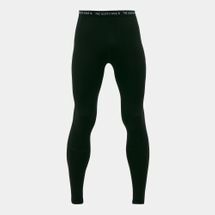 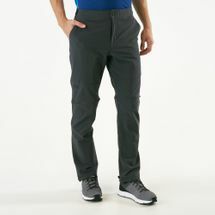 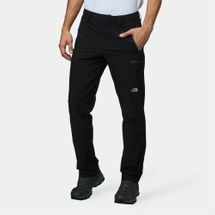 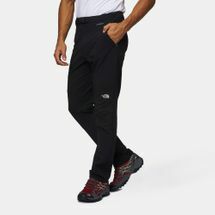 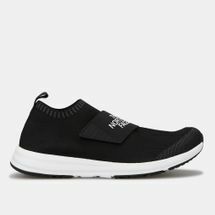 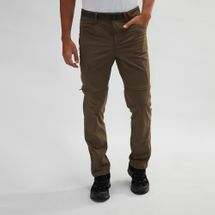 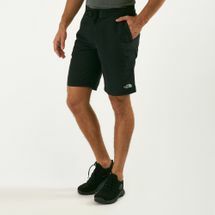 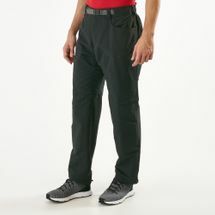 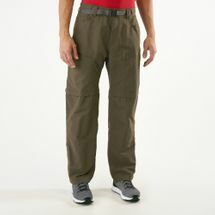 Their enthusiasm for the outdoors lead them to create everything from thermal pants to socks before moving on to other equipment in the later years. 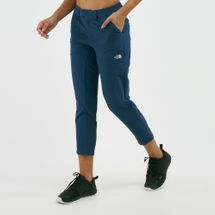 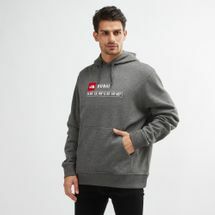 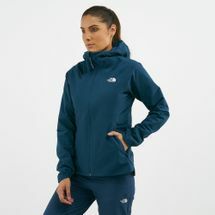 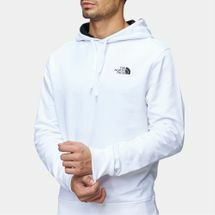 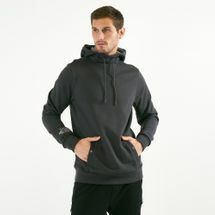 Their trademark fleece jackets is what has made The North Face the brand it is today thus making it the brand that professional athletes resort to for highly competitive events all around the world. 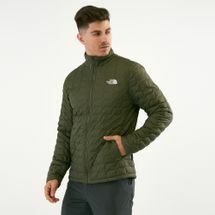 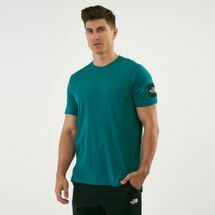 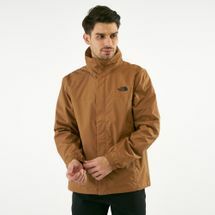 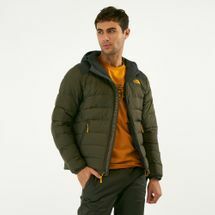 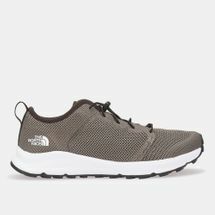 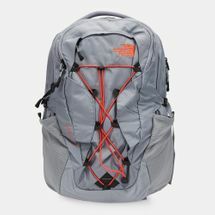 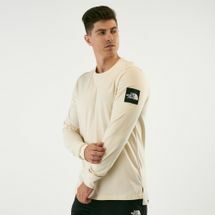 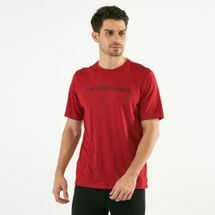 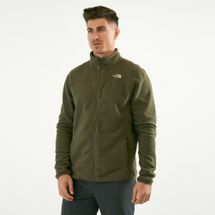 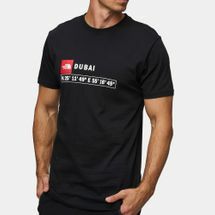 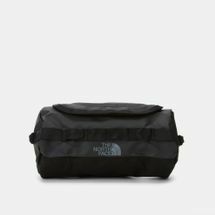 The North Face has also managed to equip its outdoor lovers with a range of high performance gear that is not only functional but stylish as well enabling them to incorporate their collections into everyday routines. 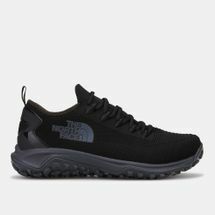 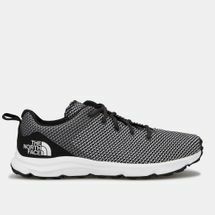 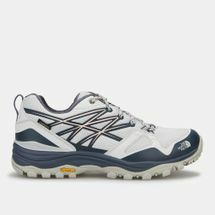 Shop for your favourite The North Face products online today and hit the great outdoors in comfort and style. 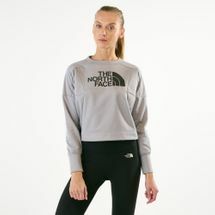 Choose from an expansive range available at The North Face online store and have your order delivered straight to your doorstep in in Riyadh, Jeddah or anywhere across Saudi Arabia, KSA.